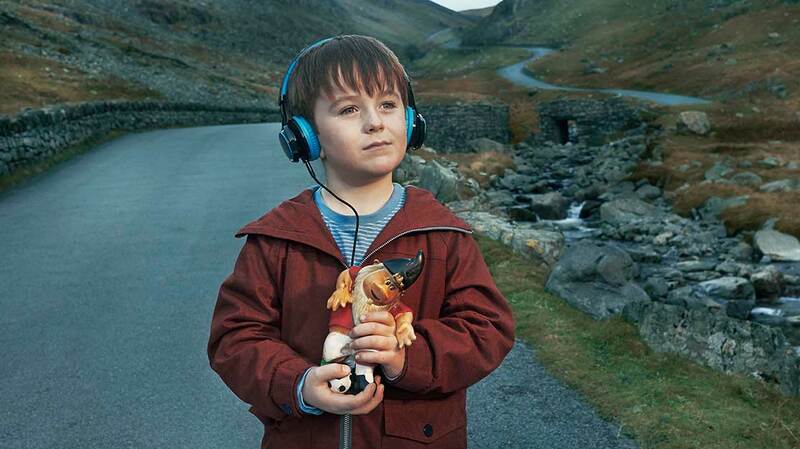 The A Word is a six-part drama that tells the story of a family struggling to come to terms with their youngest son’s autism diagnosis. Based on Israeli drama Yellow Peppers, it is coproduced by Fifty Fathoms and Keshet UK for BBC1, and has also been acquired by SundanceTV in the US. 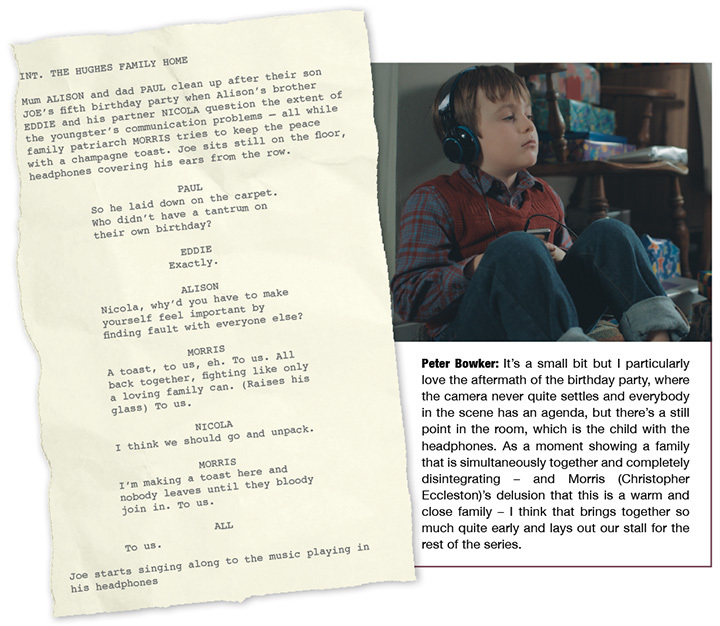 Both the original and the adaptation are distributed by Keshet International. 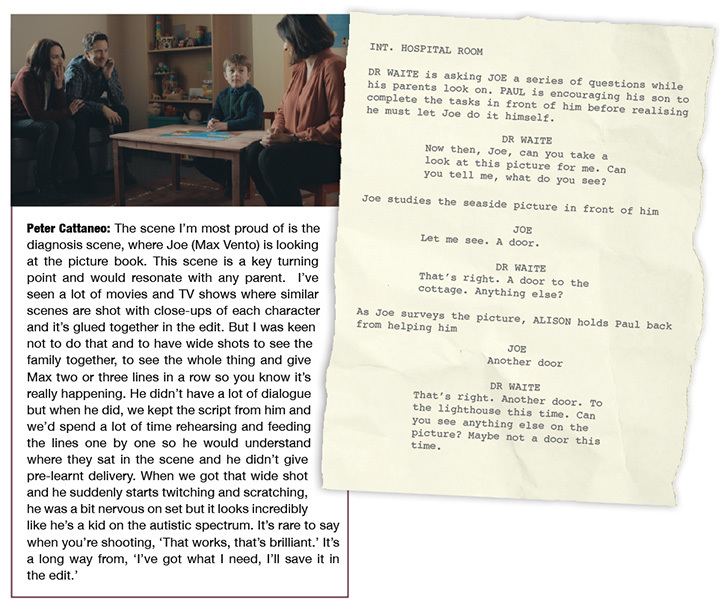 Here, writer Peter Bowker and director Peter Cattaneo describe their favourite scenes from the opening episode.